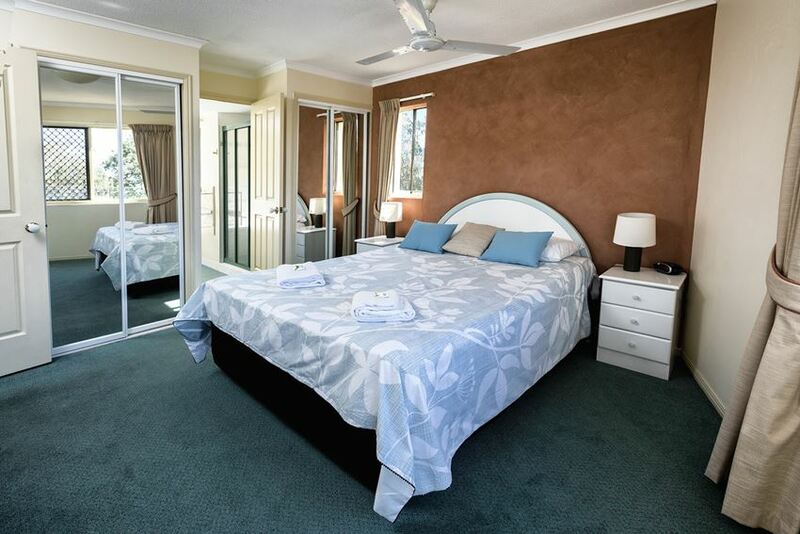 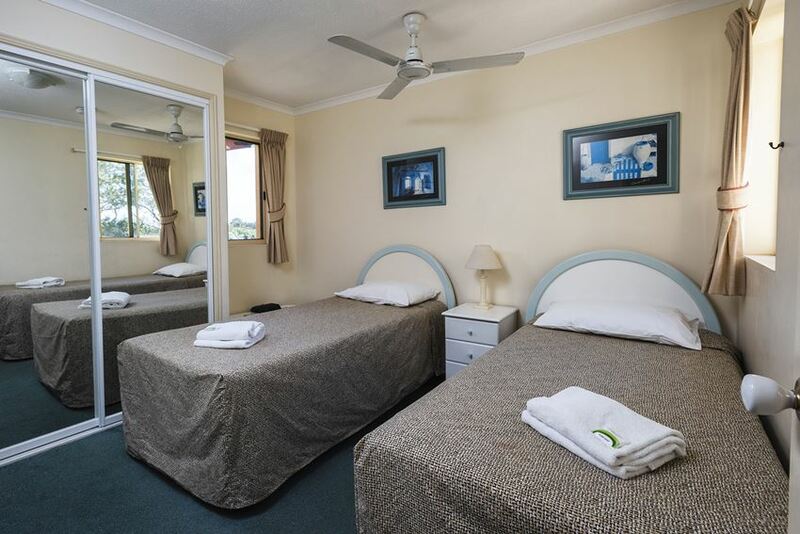 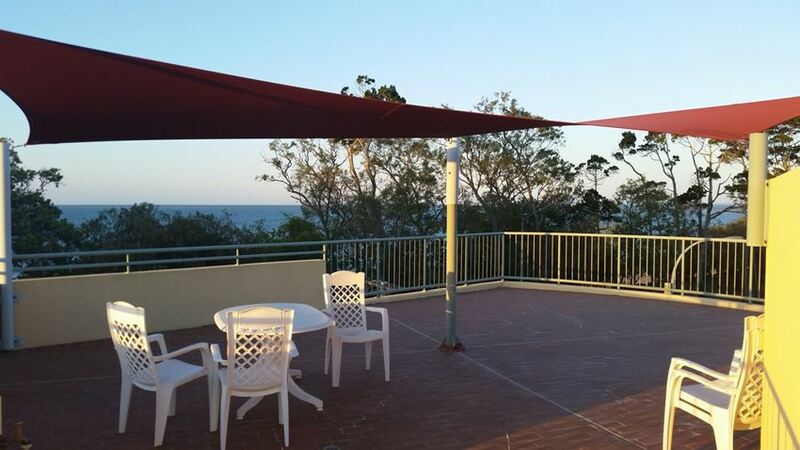 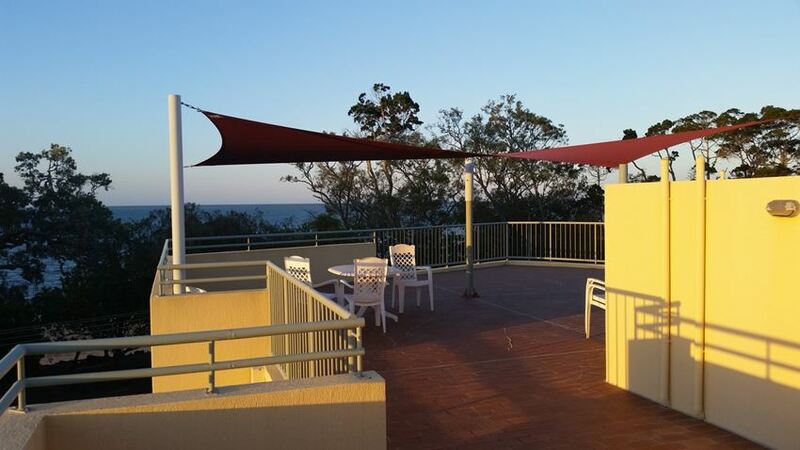 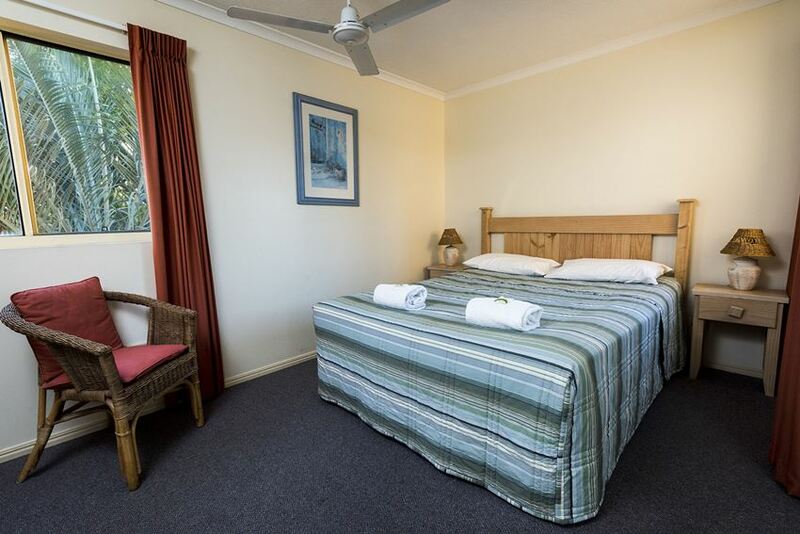 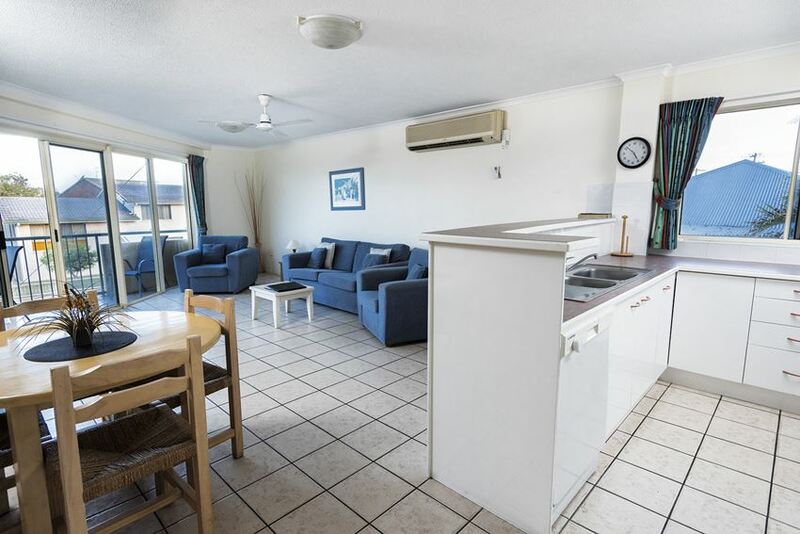 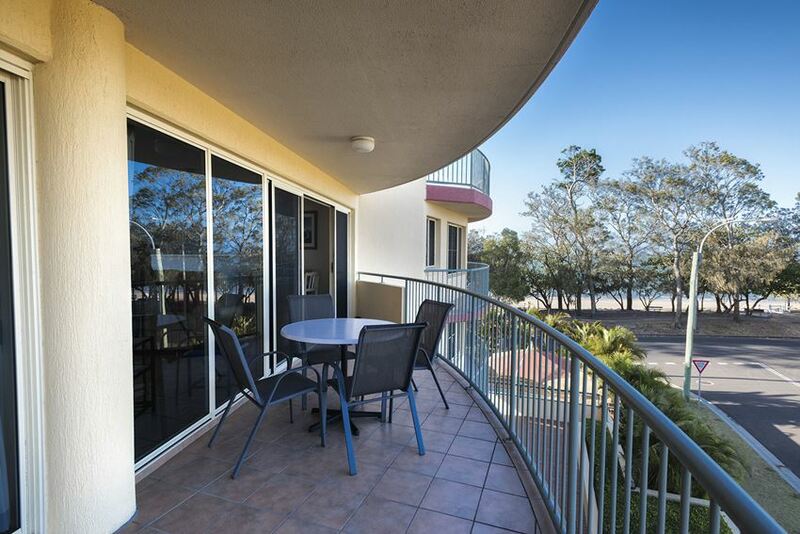 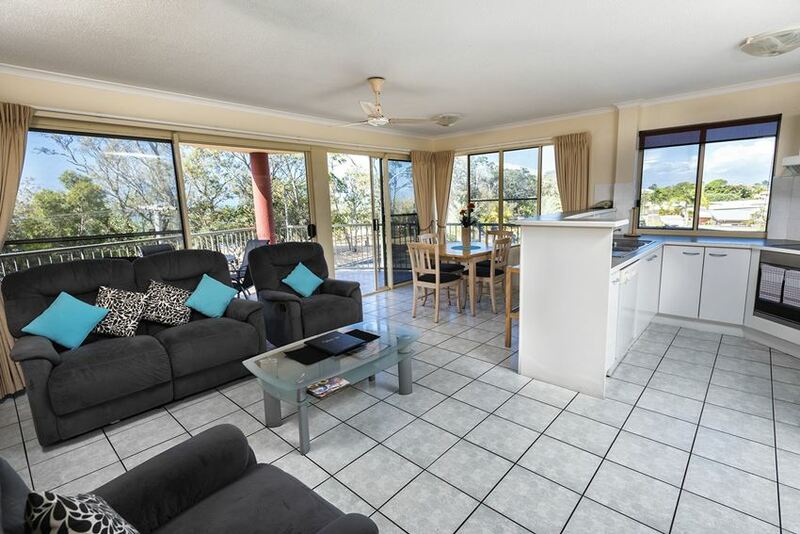 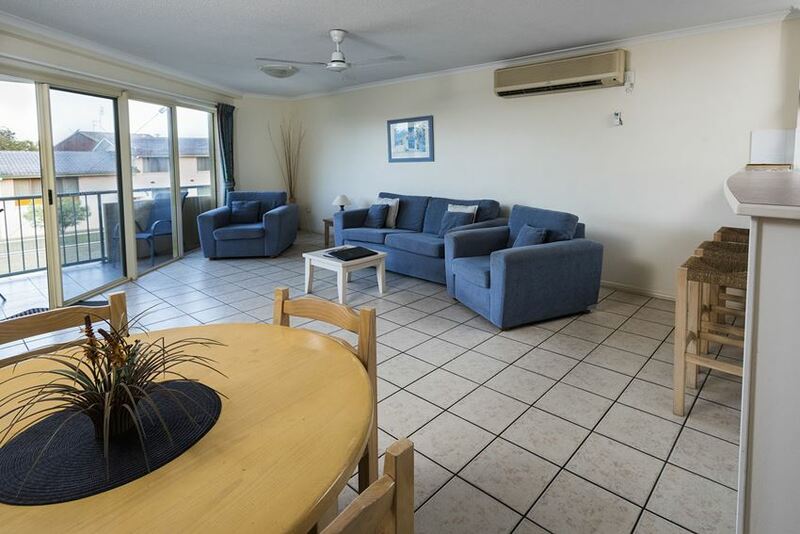 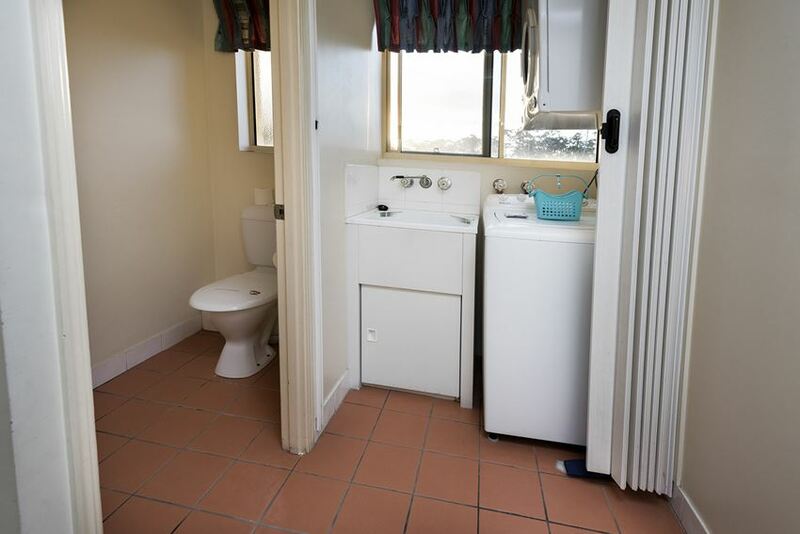 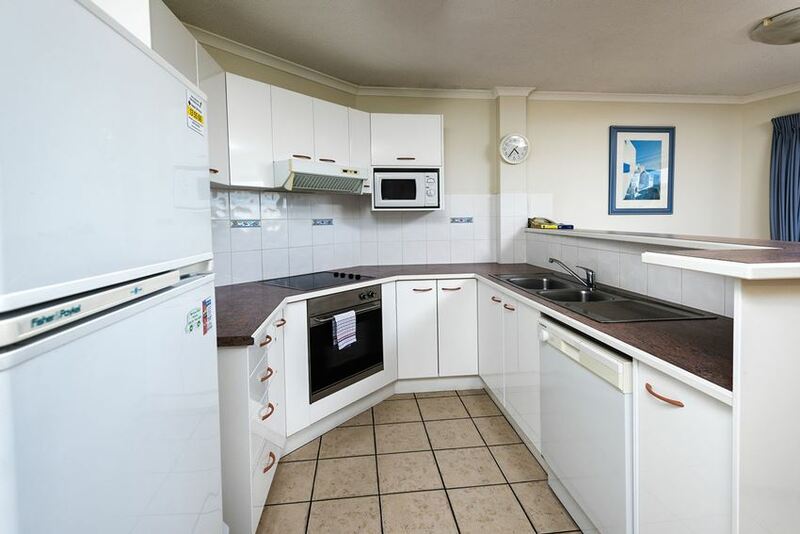 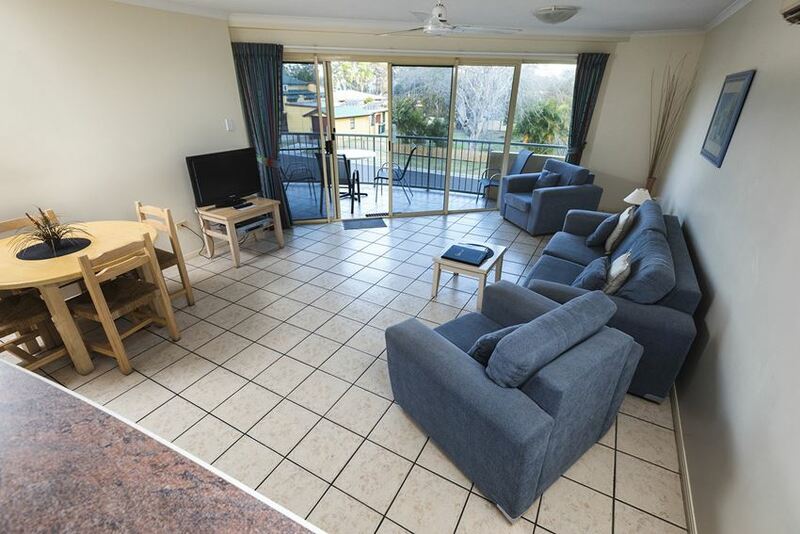 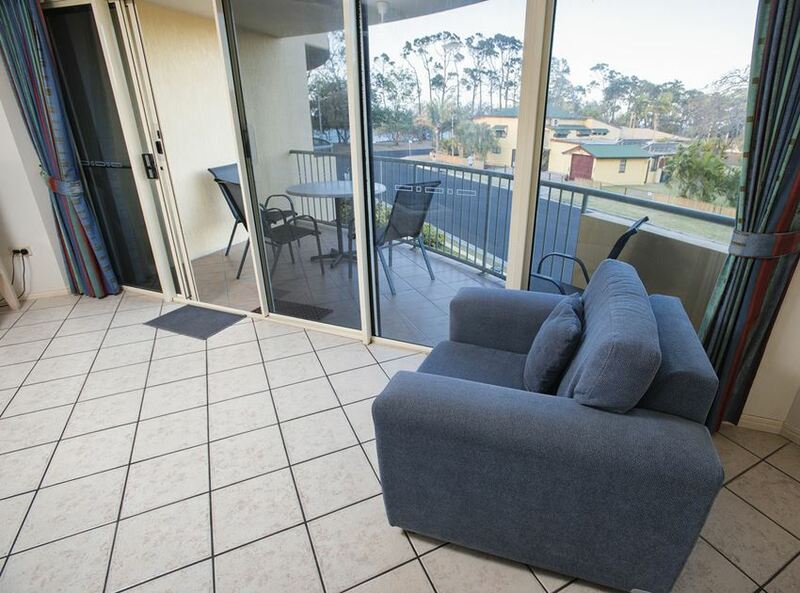 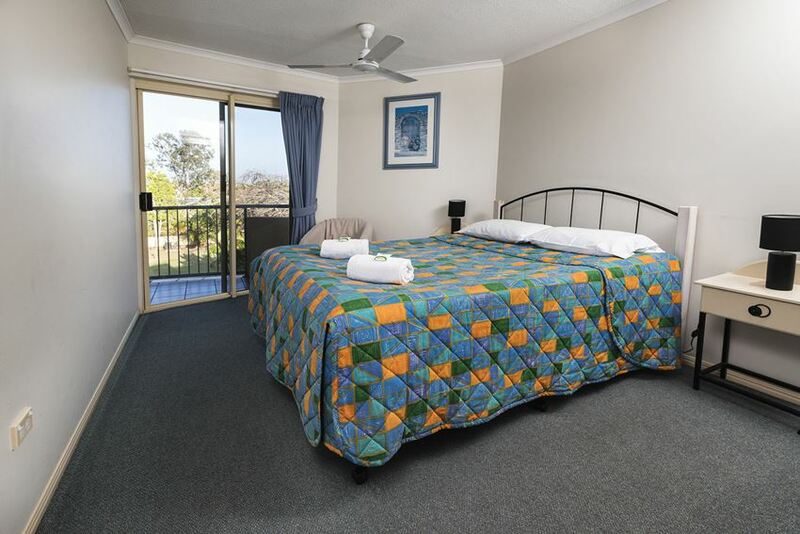 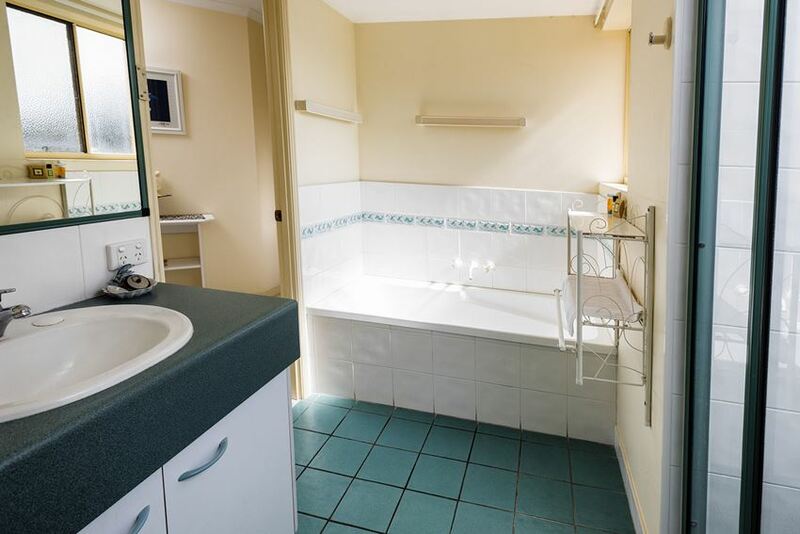 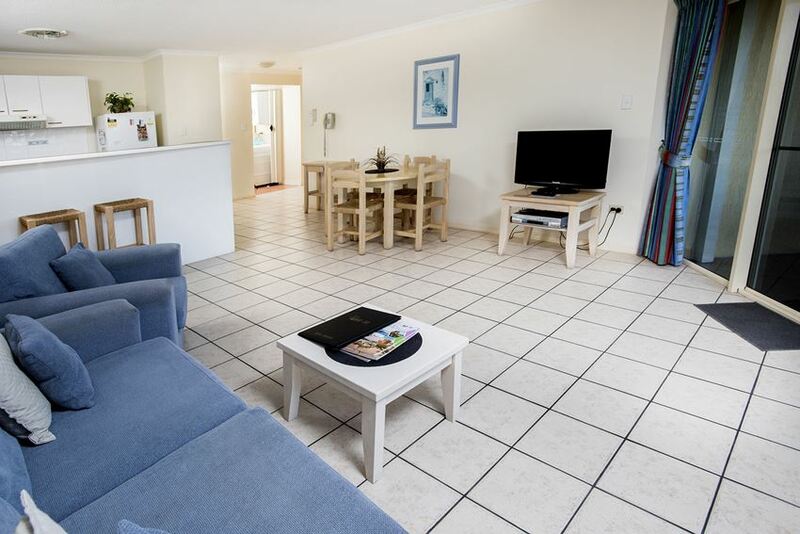 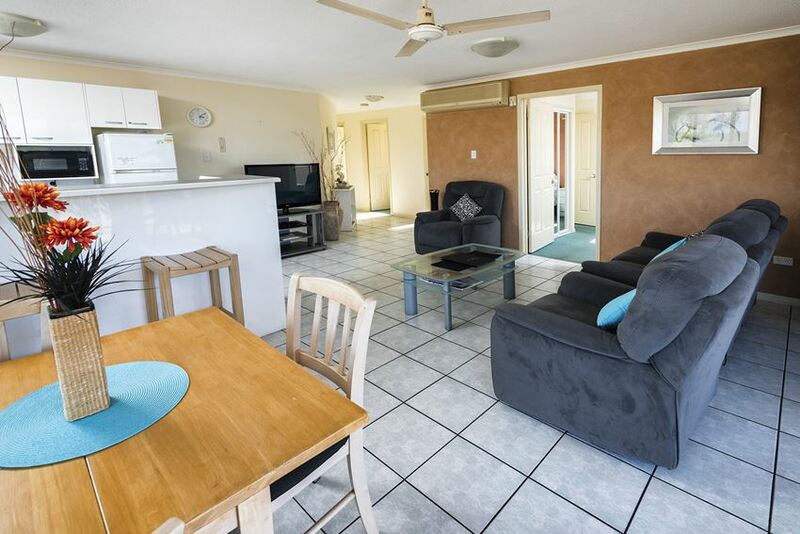 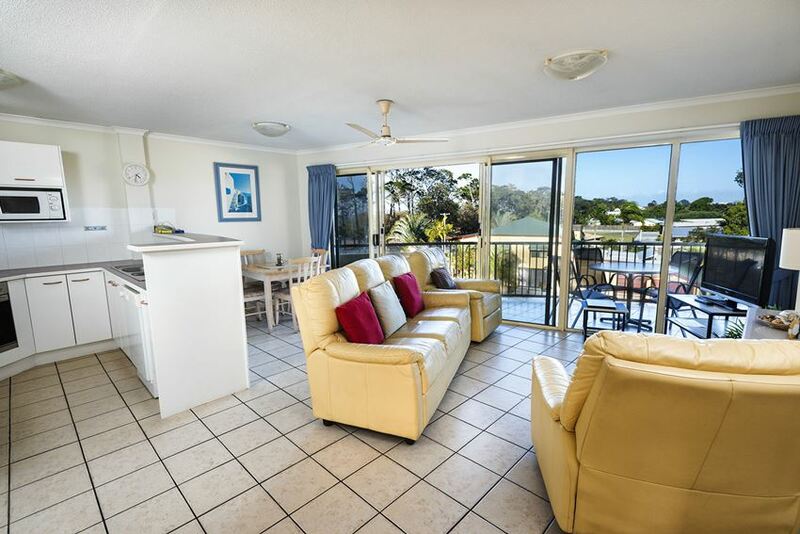 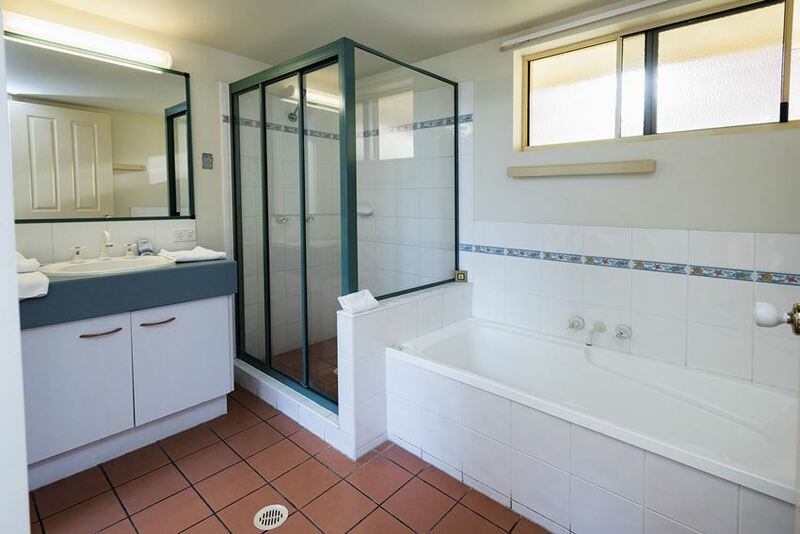 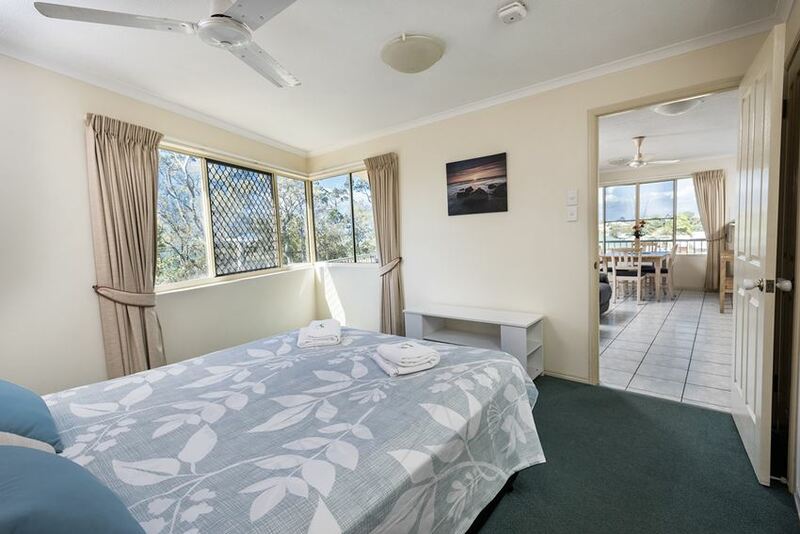 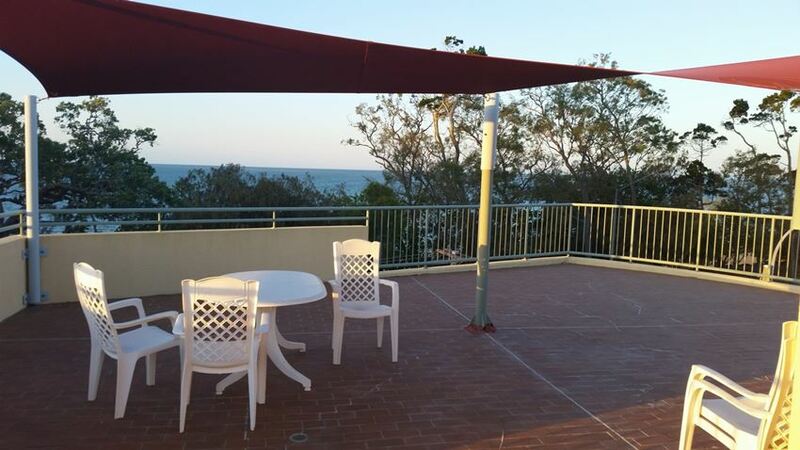 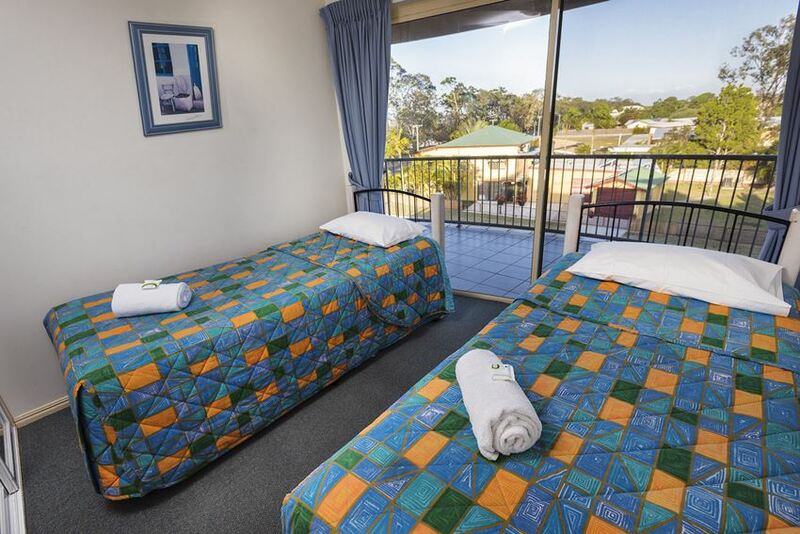 Spacious 2 bedroom beachfront apartments in Hervey Baywith full facilities and expansive beach views from apartment and large private balconies with out door seating. 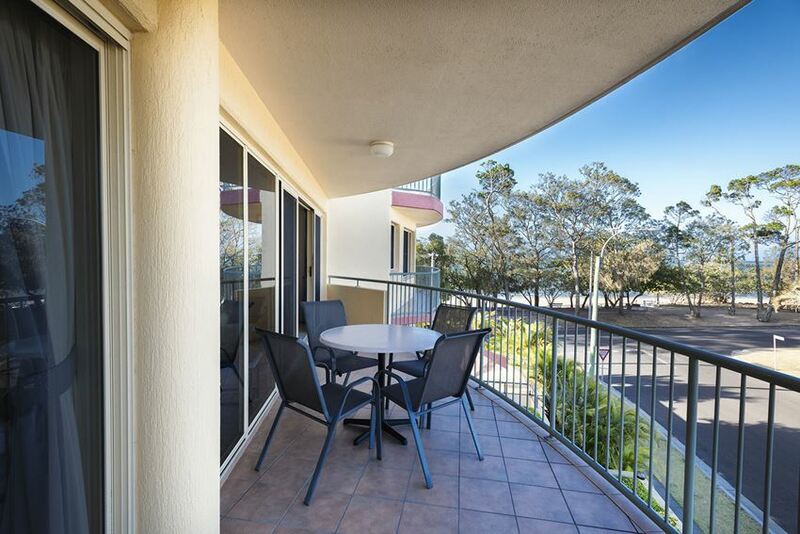 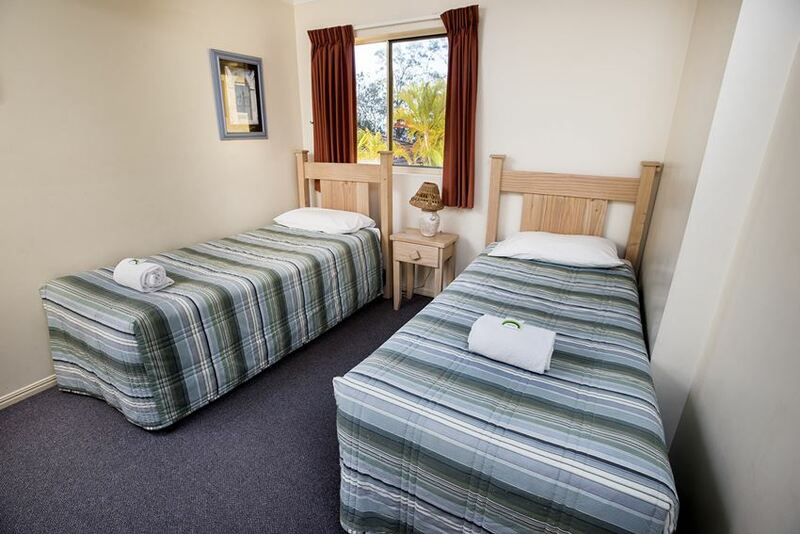 Comfortable air conditioned living areas with lounge/ dining and adjoining fully equipped kitchens, opening out onto to balcony. 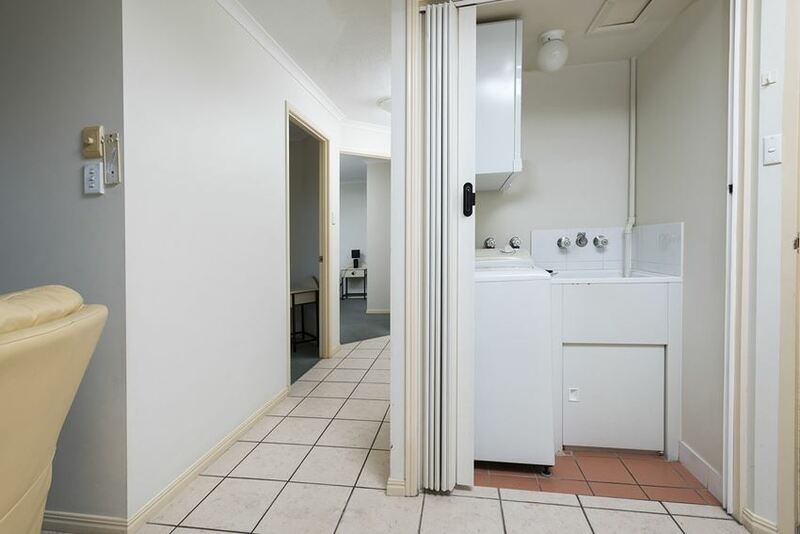 Complementary Foxtel channels, Wi-Fi and daily papers.